Foreign markets are always more important for our company. 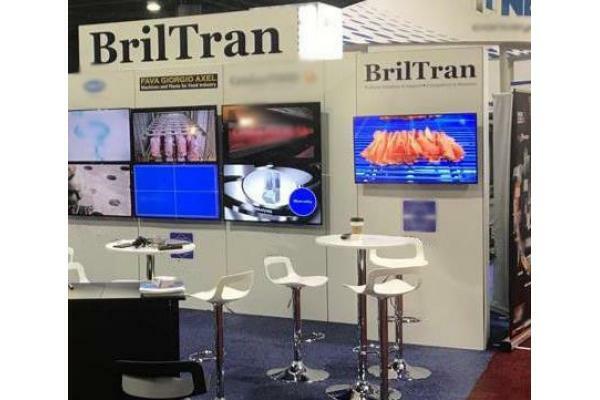 Our partecipation at IPPE show in Atlanta with BRILTRAN, ou distributor for U.S.A. market, demonstrates it. On Marchwe will be in Rennes, at CFIA show, with LMIA, our distributor for French market and on May we will be in Frankfurt, where we will exhibit directly at IFFA, one of the most important show for meat industry.